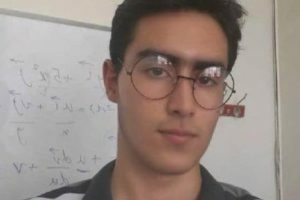 Editor’s Note: While Iranian Baha’is are denied access to higher education, their fellow Baha’i students outside Iran aim to raise awareness and organize support through local university campaigns. This report was published recently about the success of such a campaign in Durham, United Kingdom. Students at Durham University have passed a motion expressing their concern for young Bahá’ís in Iran who are excluded from higher education. The motion – passed last night by Durham’s Student Union (DSU) – affirmed that all people should have equal access to higher education on the basis of merit. 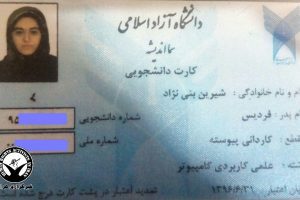 Since 1979, the government of the Islamic Republic of Iran has systematically sought to deprive members of the Bahá’í Faith of access to higher education. Countless young Bahá’í’s have been refused entry to universities and colleges. Others already studying have been expelled on the basis of their religion. The motion cited articles of the Student Union’s Standing Orders that affirm its commitment to equal opportunities and opposition of all forms of discrimination, including on the basis of religion and nationality. 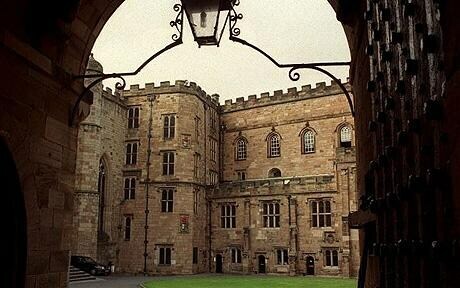 It was also noted that Durham University recruits students from Iran. 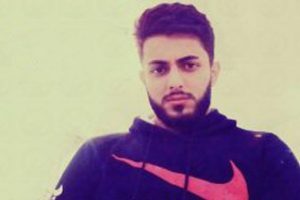 “Bahá’í students barred from university in Iran are ipso facto barred from admission to Durham University,” the motion stated. The DSU mandated its Education and Welfare Officer to raise the matter with the University’s administration. The DSU also resolved to mandate its President to write to the Iranian embassy in London, the Foreign Secretary David Milliband and Durham MP Roberta Blackman-Woods. The National Union of Students is also to be informed of the motion and requested to support the national “Closed Doors” campaign for access to higher education for Bahá’í students. Durham University is England’s third oldest – after Oxford and Cambridge. More than 3000 international students from over 120 countries currently study in Durham.